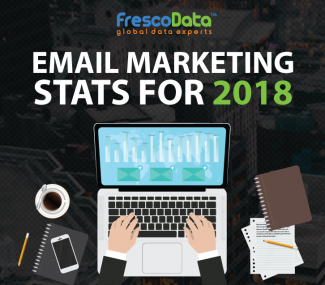 Are your email marketing strategies too old? You keep sending weekly and monthly email updates to the same people without putting many efforts into the subject lines. You rarely cross check your email click and opening rates, and of course, you spend no time at all to improve the rates. Well, you’re not alone. It’s quite unconventional for marketers to enter in the rut of email marketing with everything served to them on a platter. This is the exact reason, why we have created this list, which will help you rectify your email marketing errors. This is the basic and the most important step to improve your email marketing campaign. Set up a folder or label in your inbox and name it as “Swipe File”. If you come across a great copy, a beautiful design, a great subject line, or a good offer, simply add the content in your swipe file. Very soon, you will have a collection of inspiration where you can have a look at when you’re working on your email marketing. The individuals listed on your email list haven’t ended up altogether in a similar way. Some are customers from past while others are newsletter subscribers. Their needs vary, so it’s high time when you stop treating every targeted customer in the same manner. Segment your lists starting with small primary groups and evolve to bigger lists eventually, which vary based on the response of the customer. Upgrading your tool box after every regular interval is very important. 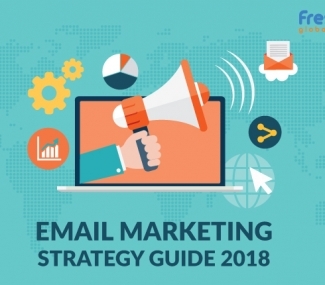 Probably the list of email marketing tools is endless, but we suggest you to go for the best ones in class, such as Litmus, Dropbox, Google URL Builder, Zapier, and Gmail Labels. 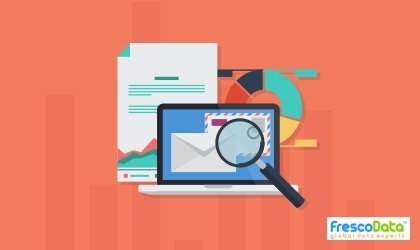 Email marketing is appealing when it focuses on the effective form of communication. Whether you are writing some content for your blog or crafting an email marketing campaign, ensuring a higher quality of writing is very important. 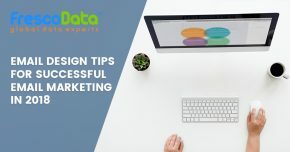 These are a few steps, which you need to take in order to ensure better email marketing. Have you started taking the necessary efforts to prevent your email marketing from turning into a blunder? Take action now.